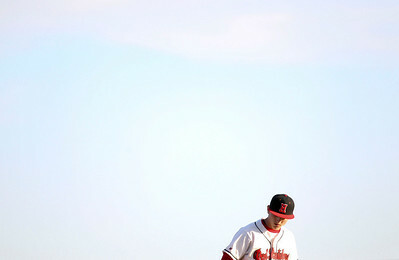 Jenny Kane - jkane@shawmedia.com Huntley's Jake Perkins takes the pitchers mound during the seventh inning. Huntley defeated DeKalb 2-1 in a non-conference game at Huntley. 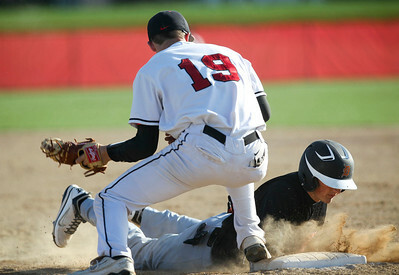 Jenny Kane - jkane@shawmedia.com Huntley's Kameron Sallee tries to make a pick off at first base as DeKalb's Tyler Gosnell slides safely back. Huntley defeated DeKalb 2-1. Jenny Kane - jkane@shawmedia.com Huntley's Jordan Chuipek makes the forced out at second as DeKalb's Brian Sisler tries to slide into the base. It was the third out in the top of the sixth inning. Jenny Kane - jkane@shawmedia.com Huntley's varsity baseball team gathers together after defeating DeKalb 2-1 in a non-conference game at Huntley. Jenny Kane - jkane@shawmedia.com DeKalb's Brian Sisler tries to throw Huntley's Kameron Sallee out at first base after he hit a grounder to left field during the bottom of the fourth inning. Sallee was safe. 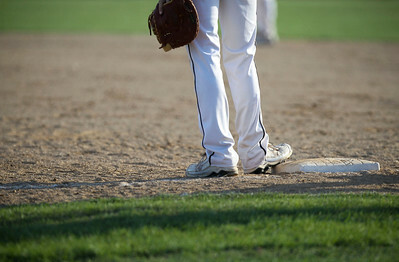 Jenny Kane - jkane@shawmedia.com Huntley's Kameron Sallee waits for the start of the sixth inning during their non-conference game against DeKalb. Huntley defeated DeKalb 2-1. 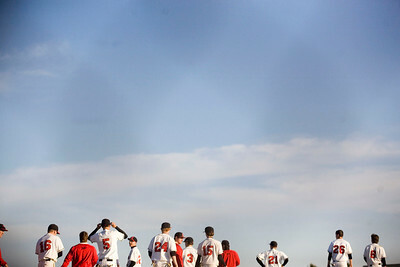 Jenny Kane - jkane@shawmedia.com DeKalb's varsity baseball team rallies together before the beginning of the top of the seventh inning. 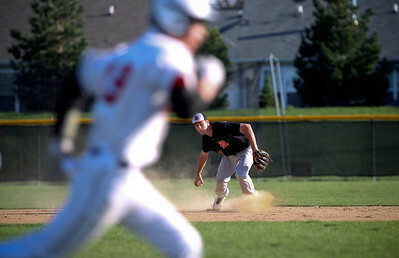 DeKalb was down by one going into the seventh inning. Huntley defeated DeKalb 2-1 in a non-conference game at Huntley. 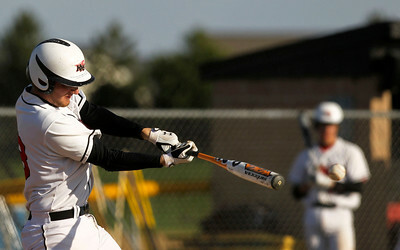 Jenny Kane - jkane@shawmedia.com Huntley's Justin Gundlach hits a foul ball during their non-conference game against DeKalb. 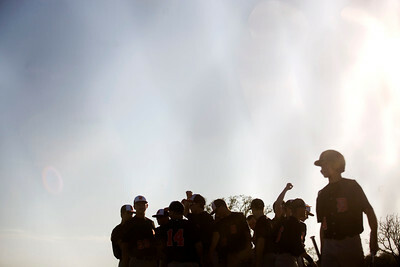 DeKalb's varsity baseball team rallies together before the beginning of the top of the seventh inning. DeKalb was down by one going into the seventh inning. Huntley defeated DeKalb 2-1 in a non-conference game at Huntley.